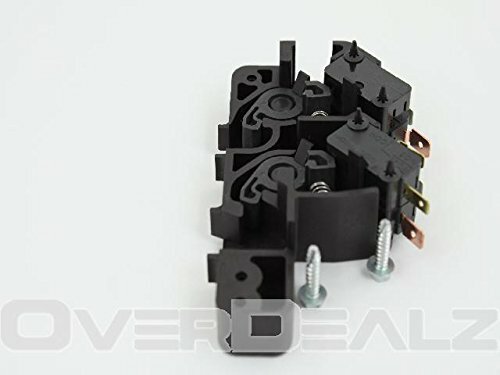 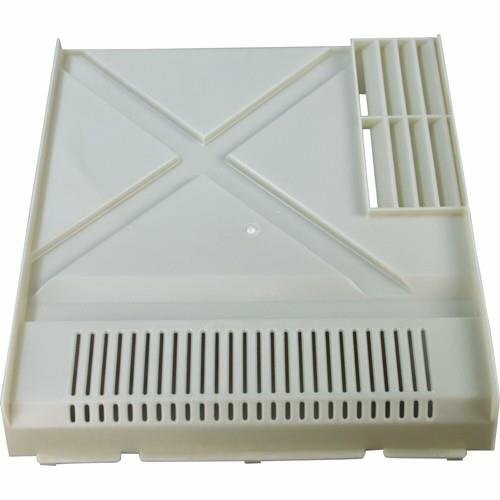 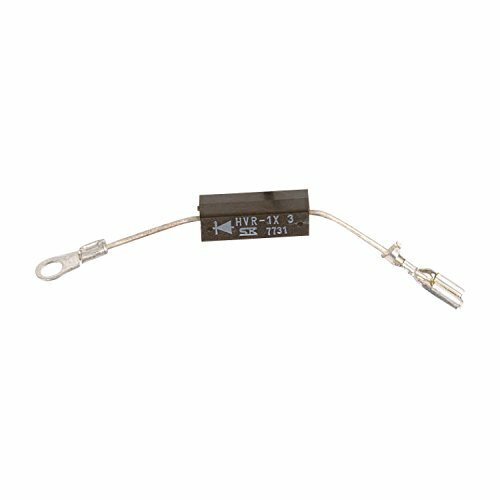 59004008, Antenna Shield, Amana parts support their line of commercial microwave ovens and speed ovens. 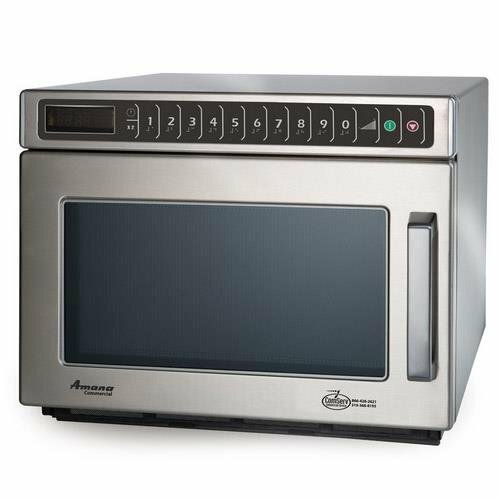 Amana Heavy Duty Compact 1800 Watt Commercial Microwave Oven. 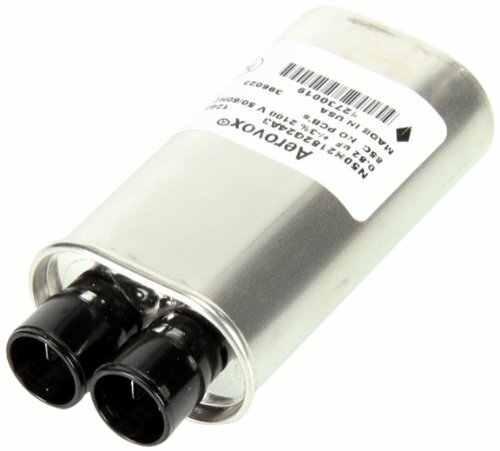 Part Number R9800486 replaces 56001030, R9800486, 1022119, 14200283, DE91-70063A, R0131275, R9900303.Whirlpool Factory Part. 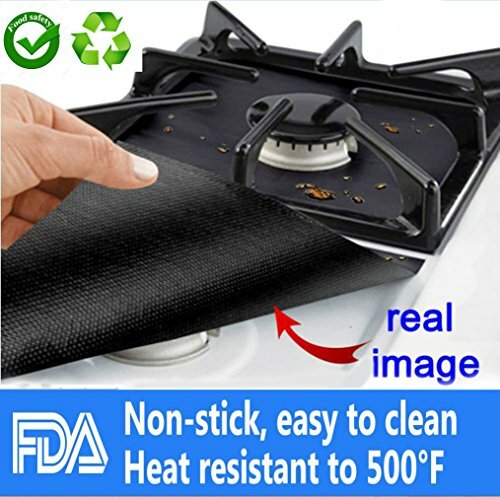 Whirlpool brands include Whirlpool, Maytag, KitchenAid, Jenn-Air, Amana, Magic Chef, Admiral, Norge, Roper, and others. 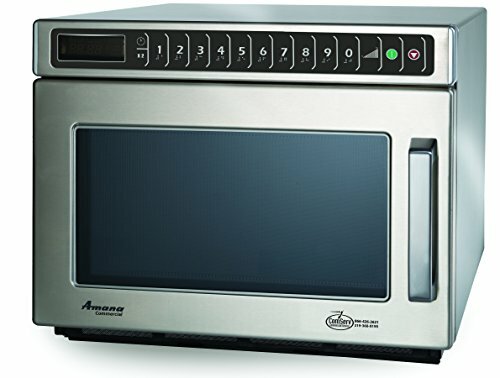 Amana RFS Restaurant Line Series 1800 Watt Touch Panel Commercial Microwave Oven. 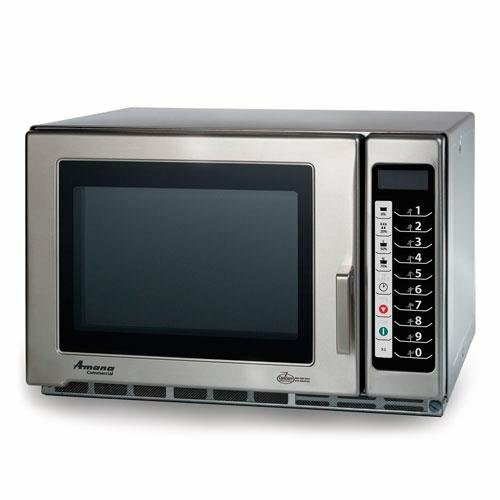 Amana 59001650 Capacitor 2100 Volt, Amana Commercial is the market share leader for microwaves and speed ovens in the food service industry. 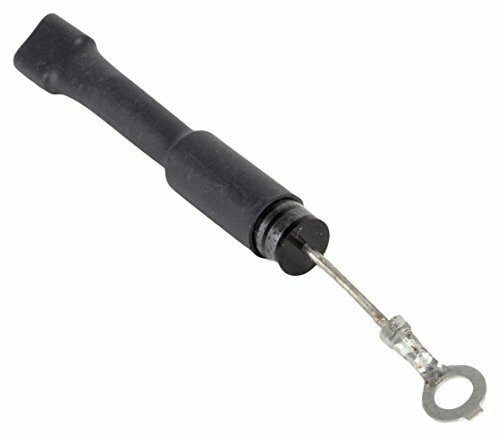 Part Number 12002636 (AP4009629) replaces 53002001, 53001601, 1166059, 12360502, 12360504, 12360506, 59001114, AH2003957, EA2003957, PS2003957.Whirlpool Factory Part. 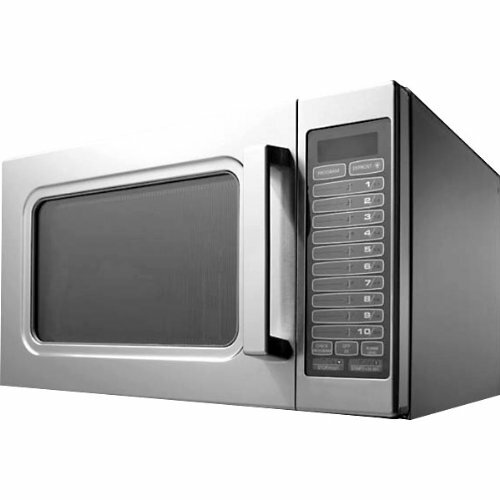 Whirlpool brands include Whirlpool, Maytag, KitchenAid, Jenn-Air, Amana, Magic Chef, Admiral, Norge, Roper, and others.